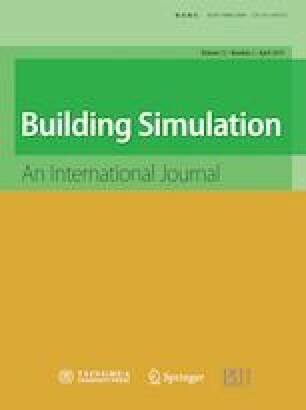 Inverse modeling is a common method to predict electricity consumption in buildings. Residential building electricity consumption patterns can vary significantly due to occupants and their sporadic energy-consuming behaviors, as well as due to variations in HVAC system types and characteristics across climate zones. However most data-driven methods in this area have been developed and evaluated using limited datasets. This points to the need for an understanding of how well data-driven models perform using residential energy consumption data from a range of locations and home types using a diverse dataset. Thus in this research, first, inverse change-point modeling methods are used to develop predictive models of monthly electricity use for 3,643 houses in four U.S. cities in three ASHRAE climate zones (2A, 4A, 5A), to evaluate the model performance. However, approximately 40% of homes did not fit within recommended criteria for change-point model development following a common model development sequence. Therefore, a modified version of the sequence, including a segmented change-point model, is then developed and evaluated. Change-point models with relaxed prerequisite criteria are also used to enable the fitting of models to a larger number of homes’ data. As a result of these modifications, the number of homes with models increased from 60% to 71%, with a goodness-of-fit improvement of 13% (RMSE) and 8% (CV-RMSE) across the datasets evaluated. The results of this work enable improved prediction of energy use across a diversity of buildings and climate zones. This study was supported, in part, by The Vietnam Ministry of Education and Training, and Earth Networks, provided data. However, any results, opinions, and conclusions in this paper do not reflect the views of these organizations and are strictly those of the authors.